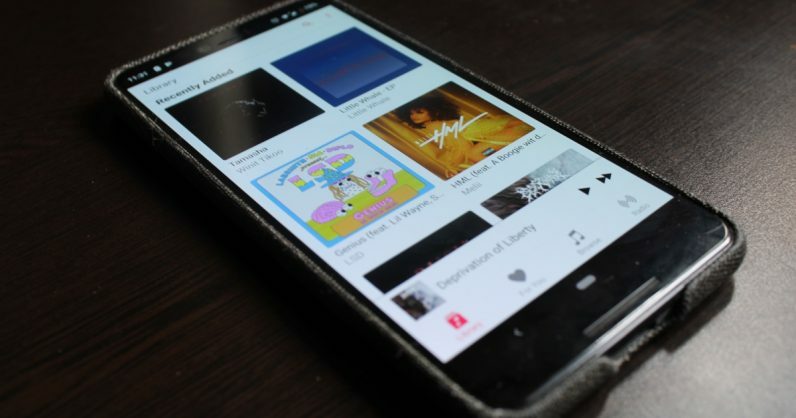 Apple music app for Android doesn't download songs for offline playback. Contacted Apple support. Even they are unable to resolve it. 🤣🤣 Interns at Apple are alloted to develop the Android app it seems.